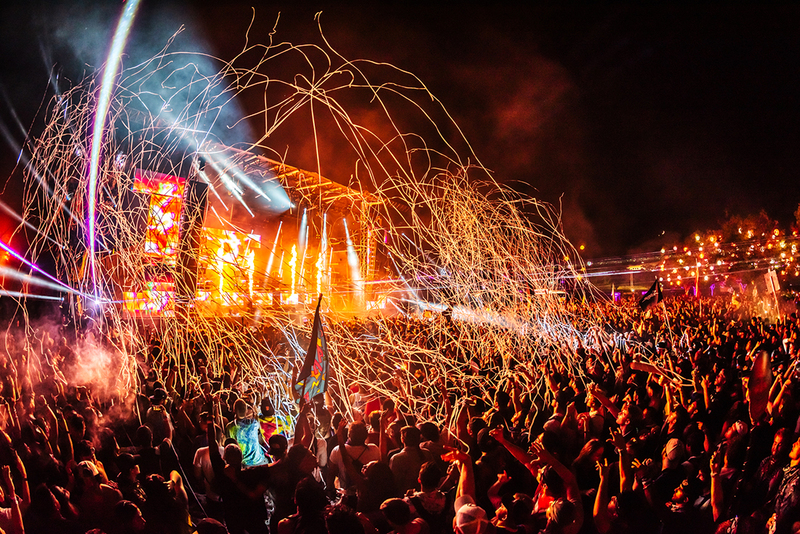 This past weekend, Insomniac Events welcomed bass fans back to Northern California for the second annual presentation of its genre-blending Audiotistic Music Festival. The festival was previously held annually in Southern California. But following its 2011 final showing in San Bernardino, it took an unexpected six-year hiatus before returning in 2017 for its first appearance at the Shoreline Amphitheatre grounds in Mountain View. 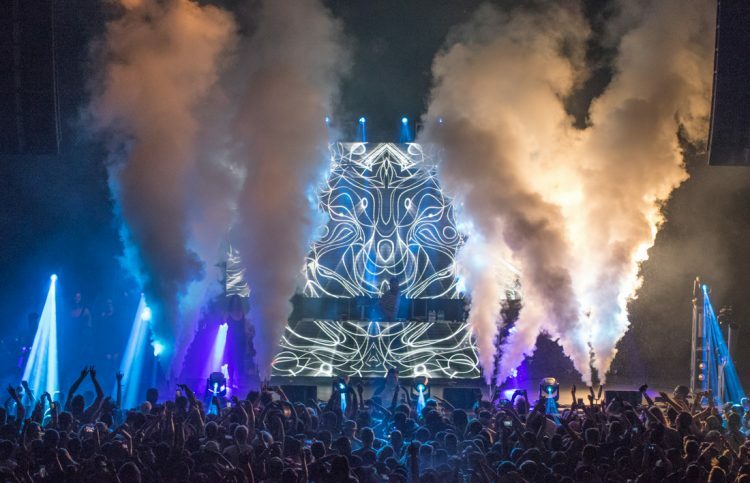 Held outside of the amphitheater itself, Audiotistic in its current form touts two elaborate stages, known as Frequency 1.1 and 2.2, and this year’s lineup brought some of the biggest names in bass music to the Bay, allowing the event to expand to two days of music for the first time. Headbanging kicked off early on Saturday and saw no signs of stopping throughout the day’s schedule with Whipped Cream, Quix, JOYRYDE, and Kayzo blasting on the Frequency 1.1 main stage. The simple layout of the festival grounds made jumping between sets remarkably easy, so I also popped over for some deep house sessions from duo Phantoms, as well as French producers Dombresky and Shiba San. Lil Wayne occupied the day’s major hip-hop spot. Though just 30 minutes in length, the Young Money rapper delivered a high-energy set that worked as a fantastic transition into the later headlining acts. On the main stage, Robby Hauldren and Freddy Kennett of Louis The Child were as funky as ever in the first prime-time spot of the weekend. Having seen them three times in the last year, I am always impressed by their ability to keep shows fresh and mix tracks in ways I’ve never heard. 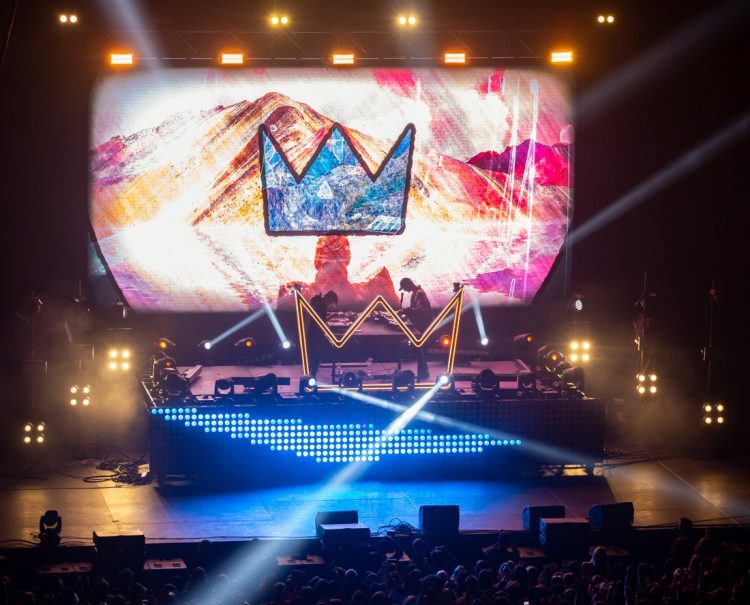 Fresh off the release of their latest single The City featuring Quinn XCII, the Chicago duo settled the vibe just enough to keep the crowd bouncing, while leaving enough in the tank for the spectacle of Porter Robinson’s Virtual Self live experience. 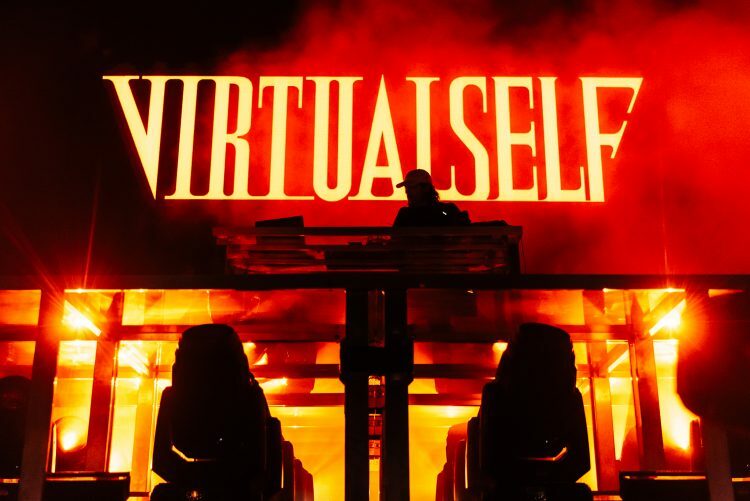 Debuted in November’s self-titled EP, Robinson’s techno-heavy Virtual Self alter ego has fascinated fans and critics alike. 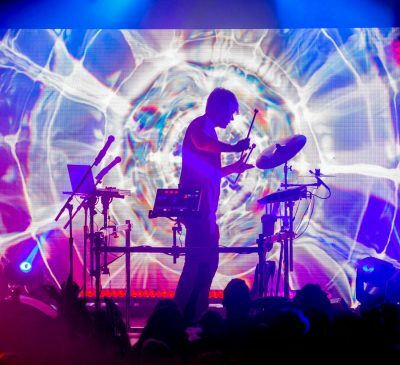 Now the style steeped in his reflection on digital environments and video game aesthetics of the early 2000s has taken physical form in the highly complex live performance, fit with unrivaled lighting and stage production, as well as the 25-year-old’s now signature anime-dominated digital production. Robinson recently released North American dates for the Virtual Self tour with West Coast dates to come. This is one show I highly recommend for those looking for an electronic music experience like no other. On the Frequency 2.2 stage, Vancouver, B.C.-native Ekali and LA’s Slushii made sure fans looking for a heavier nightcap were more than satisfied. Virtual Self performs at Audiotistic Music Festival 2018 in Mountain View, CA. Photo courtesy of Jake West–Insomniac Events. The early lineup for Sunday’s second-day schedule packed fans in the main stage crowd for more ground-shaking trap drops from Drezo and 4B early on. Later, New York’s Sajeeb Saha, better known as Jai Wolf, was stunning. 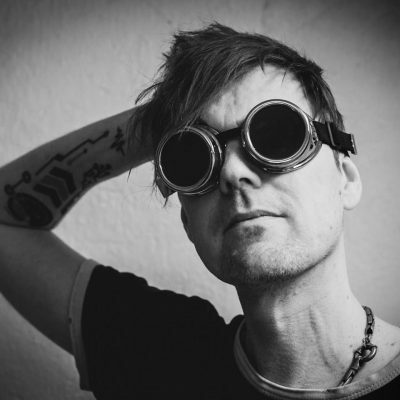 His typically downtempo style didn’t seem like it would mesh well in this lineup originally, but he threw down bangers of his own without losing touch of his personal sound. I only wish this set could have been slated for a later time. The visual aspects would have been dazzling with the darkness of night. Rising rappers Famous Dex and Rich The Kid shared time as the day’s major hip-hop attractions, along with Lil Skies on Frequency 2.2 later in the night. Ripping through their respective hit singles, the highlight for these two certainly came in the final moments of Rich The Kid’s final track, Plug Walk, when he ran off stage and set off for a lap through the crowd. The moment I had been waiting for all weekend came with the opening bass hits from rising electronic superstar Rezz. The 23-year-old born Isabelle Rezazadeh has continually jumped up the must-see list in the electronic scene over recent years, developing a loyal fan base known as the Cult of Rezz. Her mesmerizing visual aesthetics accompany the ultra-unique soundscapes she saturates with as much bass any other artist, but with undeniable control, menace, and pleasant minimalism—like getting down in the most fun horror shop imaginable. 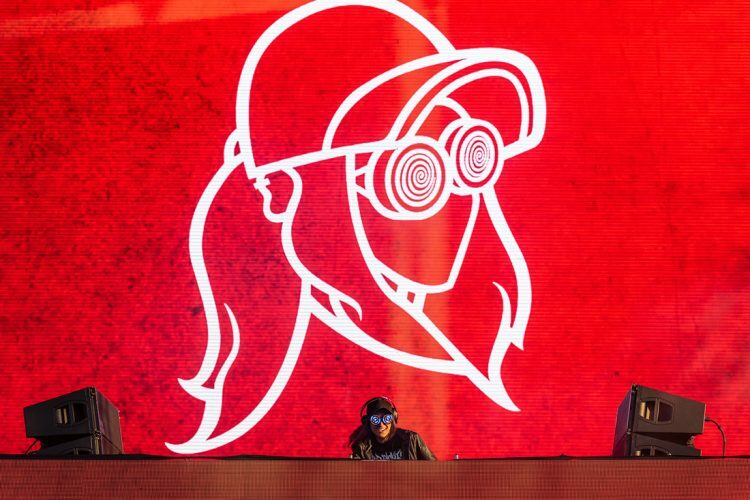 Rezz performs at Audiotistic Music Festival 2018 in Mountain View, CA. Photo courtesy of Jake West–Insomniac Events. 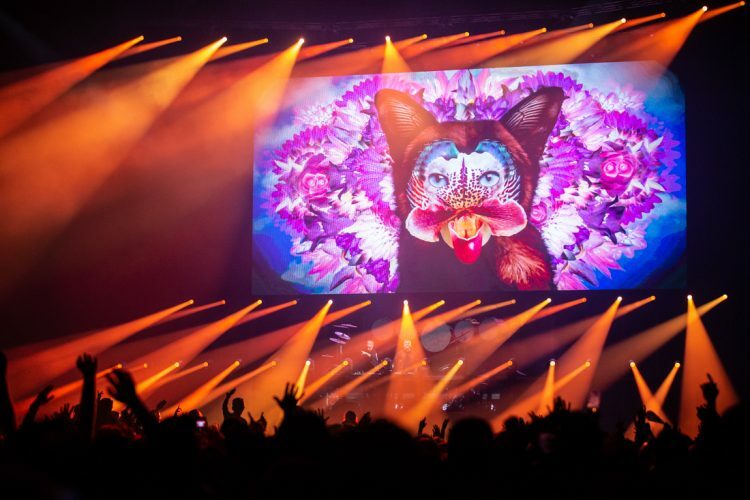 Closing out the main stage was the 20-year veteran and absolute legend, Kaskade, and coming off a stretch of shows across Europe, he was amped to be back in the states and so close to San Francisco, where he lived early in his career. 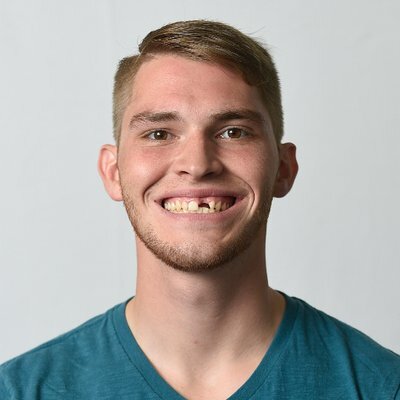 Readily announcing his longing for the city’s Hispanic cuisine and bouncing through hit after hit, the DJ-Producer born Ryan Raddon dominated the stage with as strong of a headlining performance as I have seen this year. Wrapping up the first Gud Vibrations festival stage on Frequency 2.2 was the power collab of Los Angeles artists NGHTMRE and Slander. And the trap icons dropped a set every bit deserving of its name. 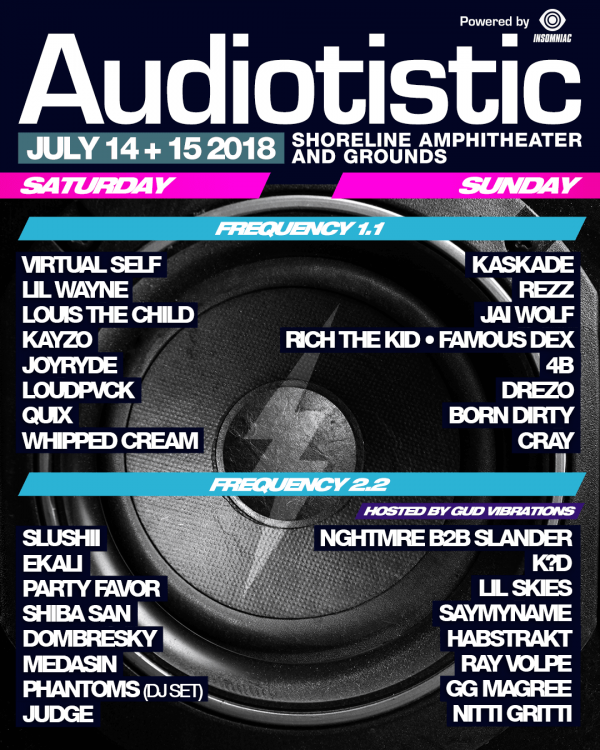 Audiotistic allows Northern California electronic music lovers the chance to come together and share their passion for all things bass like no other remaining festivals in the region. From the ease of entry and mobility throughout the weekend to the stunning stage constructions and art displays around the festival grounds, this event was much more than an absolutely stacked lineup. If things progress as they have, the Audiotistic brand may well be on its way to becoming a Bay Area namesake. 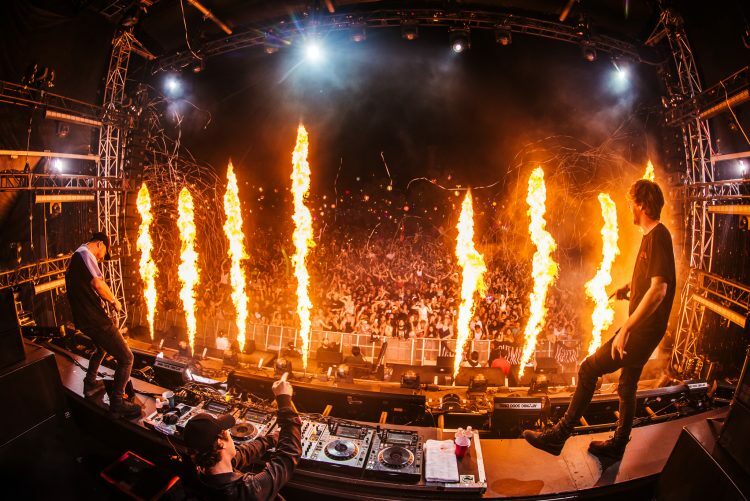 NGHTMRE and Slander perform at Audiotistic Music Festival 2018 in Mountain View, CA. 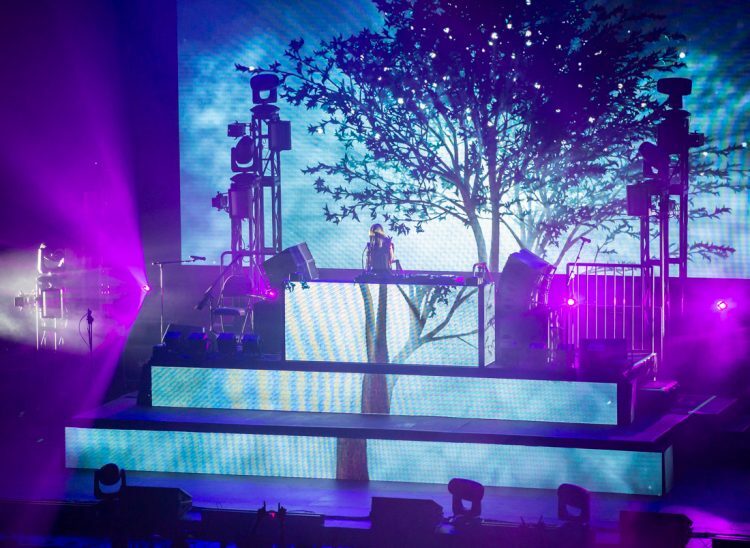 Photo courtesy of Jake West– Insomniac Events. Cover Photo courtesy of Jake West for Insomniac Events.